Washington is the backdrop to the most dramatic chapters of America’s story from the Civil War to the Civil Rights Movement. 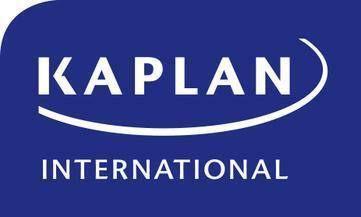 What better place to learn the language than Kaplan's school in Washington? Watch senators at the Capitol Building, sit at the feet of Abraham Lincoln, and walk the corridors of the White House.